When you type something into a search engine there are typically 10 website links that appear on the first page, with multiple pages of results that follow. The position at which a website is listed is considered its ranking; the higher the position, the better the ranking. Websites that appear lower down the list of links have a lower ranking. Search engines rank using two methods -- indexing and crawling -- which help determine where they rank each website. 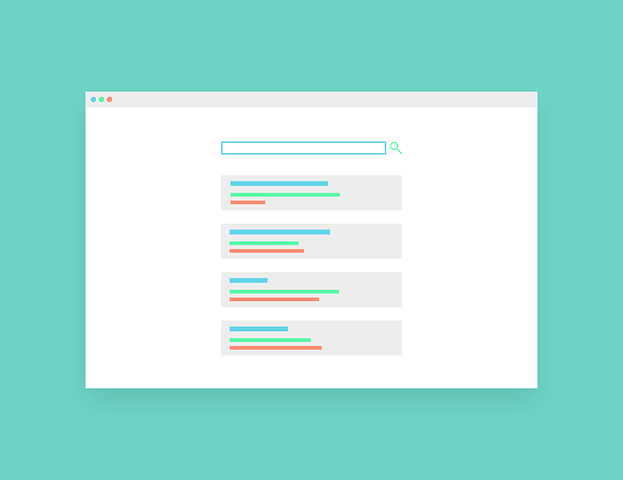 When someone performs a search, a list of top websites appear that are deemed to be the most relevant to the search. This list is the “answer” to your search question or query. Search engines determine this relevancy on multiple factors including site link structure, content and keyword relevancy, traffic volume, and link quality. The links within your website are the roads by which search engines find your content, the better the roads, the easier it is for them to get around. Content and keywords on the pages your links take you to must be relevant to what is being searched. You should always write your content for users, NOT search engines. The quality of a link is determined by the number of relevant websites linking to it. It takes more than typing a bunch of keywords on your website to rank well on search engines. And although there isn’t a secret formula, there are steps you can take to get better results: 1) Think about the content on your web pages as the answer to someone's search query, to help you get started. 2) Write the content for users, not for search engines. 3) Build out the link structure of your website to make it easy for search engines to find your content.